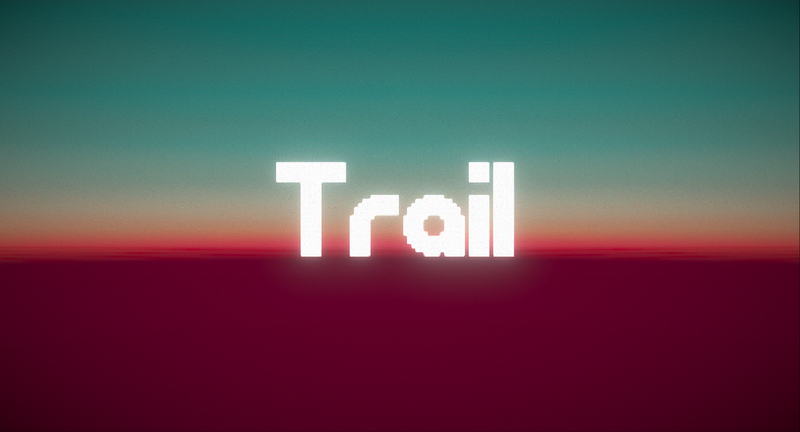 Trail is a game made for Ludum Dare 42. The theme was "Running out of space". You play it with your keyboard. 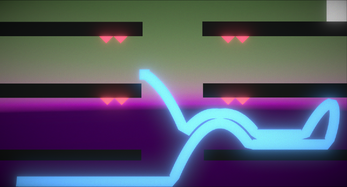 If you want to know more about the game, try it ! Made by Theophile Garnier and Romain Rope. 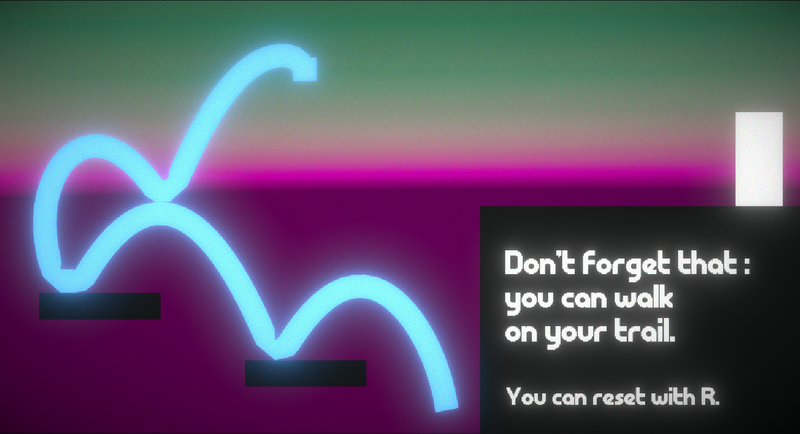 The potential in your puzzle platformer is really big, but this version already was a lot of fun. <3 I really like this growth mechanic because it can be either for your own benefit or for your own disadvantage, so you just have to be careful as a player. 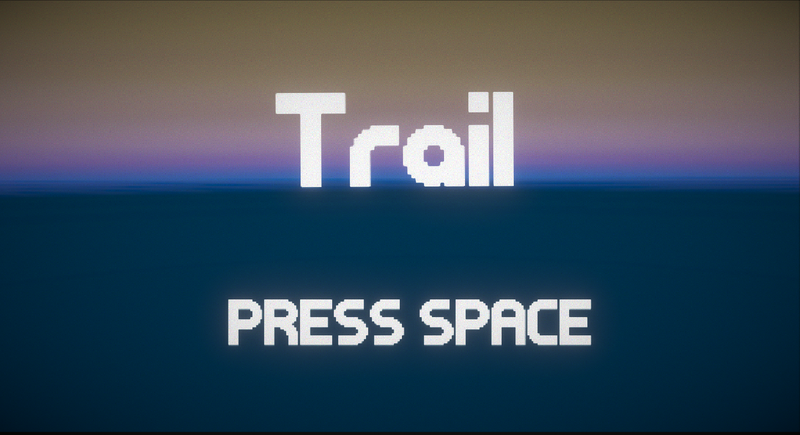 :D A nice contribution to the Ludum Dare 42, which I have gladly recommended in one of our compilation articles. :) One minute of gameplay can also be seen in the video for the article. Keep it up, you're doing some good work here!